Ponomarevite: Mineral information, data and localities. Named in honor of Vasilii Vasil’evich Ponomarev (1940–1976), Russian vulcanologist, Institute of Volcanology, who studied the Tolbachik Volcano. 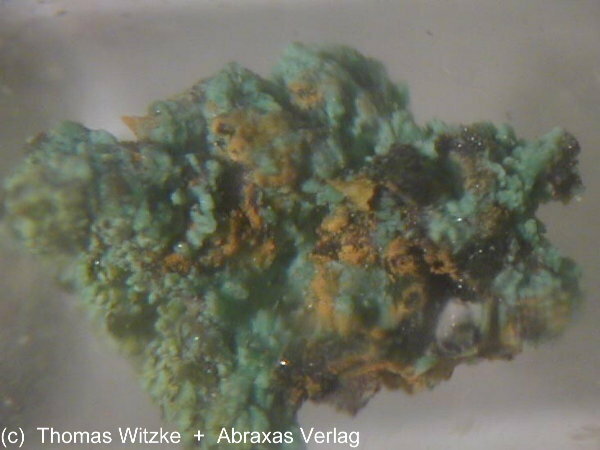 This page provides mineralogical data about Ponomarevite. 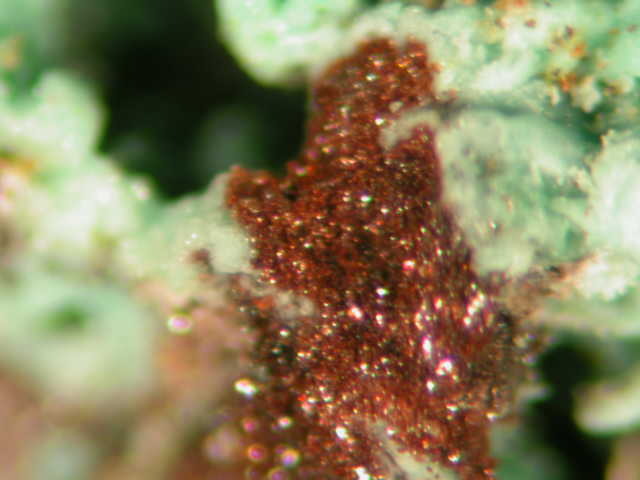 American Mineralogist (1990): 75: 709. Boller, H., R. Dilshad and K. Klepp (2005): Ponomarevite, K4Cu4OCl10, a naturally occurring mineral with a [Cu4O] core - ancestor of many synthetic cluster compounds. Acta Cryst. A61, C376. Doklady Akademii Nauk SSSR: 304(2): 427-430.